In the city of Buenos Aires there are multiple cultural offers. Not only you can enjoy local culture but you will also find places to delight the fusion of different cultures. 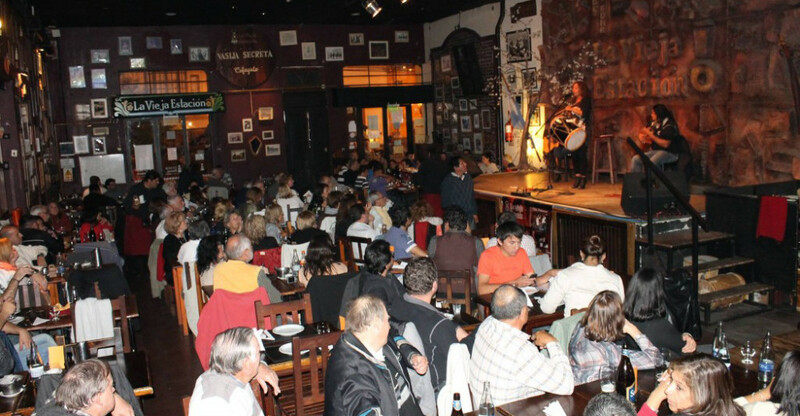 According to music we´ve already talked about Tango and other folk genres from Argentina that you can enjoy in the city. The influences of music in cultures are really strong. Through melodies and rhythms people express their feelings. In other articles we talked about Tango and Argentinian Folk Music, but now we are going to focus in the art of percussion. In a previous post we started talking about the music that we could find in Argentina. We talked about Tango and places to go in the city to enjoy it. But in Argentina is not all about Tango because we can find other important music styles .